The ad depicts the ways that harmful forms of masculinity have become normalized, in relationships and the workplace and through media representations in TV shows, ads and news. It then asks men to be self-reflective about their attitudes and behaviour. Criticism for the ad has been harsh on social media, with some men indicating they would boycott the brand. The commercial, which so far has only run online and isn’t scheduled to appear on TV, is on track to becoming one of the most disliked ever. Two weeks after Gillette posted it on YouTube, it had more than 27 million views, 1.3 million dislikes and 740,000 likes. 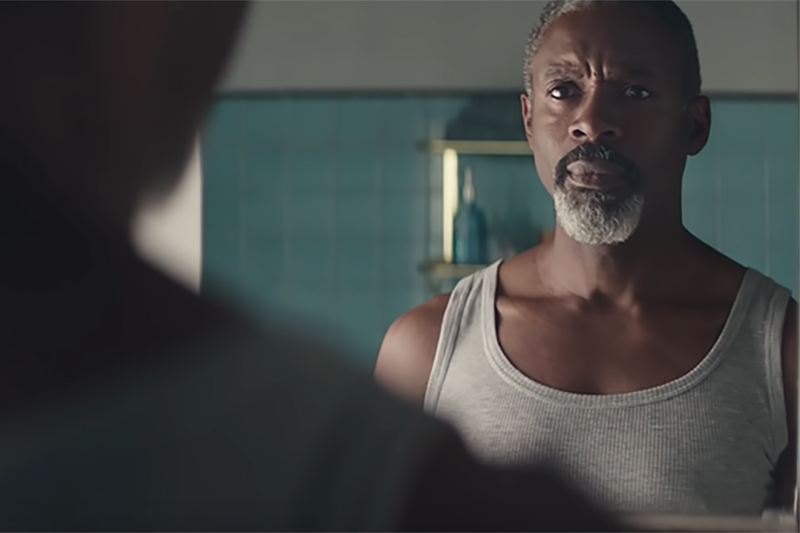 In facing its own perhaps complicit past in perpetuating damaging gender stereotypes in its advertising, Gillette has offered a behaviour-change challenge to men. It is a tactic that has instead made male consumers feel attacked, victimized and angry. But is the ad meant to attract men or women? And in the face of such resistance, does the commercial have any potential to accomplish the social change that Gillette is asking men to make? Gillette acknowledges that advertising plays a role in influencing culture. Indeed, advertising is one of the most prominent forms of social communication. However, advertising’s ultimate goal is always to grow sales and build brand identity and value, not to instigate social transformation. Gillette’s commercial is an unusual example of the now ubiquitous commodification of social causes. However, it is relatively rare to see a social cause so explicitly embedded in advertising for products directed to men. And this one seems to be disliked by its target audience. This is a real problem for Gillette because it is aiming to refresh its 30-year-old brand. Because many products are functionally effective and similar, the challenge is to differentiate similar products within a category. Enter cause marketing. Cause marketing campaigns feature a consumer product that represents a partnership between a brand and a social cause. Consumers purchase the product and a portion of sales are donated to the social cause (sometimes the charity is the brand’s own). And a consumer movement is seemingly born. Procter & Gamble, Gillette’s parent company, took this cause marketing approach in 2015. The #LikeAGirl advertising campaign for Always tampons challenged internalized female stereotypes with the aim of keeping girls’ confidence high during puberty and beyond. A great brand resonates with consumers at particular historical moments. Powerful advertising tells authentic stories to consumers about the function that consumer objects play in their lives, and their own place in the (capitalist) world in which we exist. By invoking stories or myths about how the world works, and attaching beliefs and values to a product, a brand's identity and values come to life, enacted in daily rituals within a cultural context in which these consumer goods have meaning to consumers. Nike is an example of a brand that repeatedly accomplishes this. Its 2018 Colin Kaepernick ad touches on racial discrimination, the #Takeaknee movement and the transformative power of sport. The Gillette ad instead enters the banal world of a man and his daily shaving routine. Gillette is not presenting an aspirational lifestyle choice in the same way Nike does. Instead, the Gillette ad enters a man’s personal space, without his permission, and forces him to face his masculinity head-on. Gillette tells men that “something finally changed” as it flashes a clip of a newscaster speaking of “allegations of sexual harassment.” The ad imposes an inescapable self-reflection into their daily routine saying, “you can’t hide from it” anymore. Men are now obliged when looking into the mirror to ask themselves, daily, if they are “the best” they can be. Unlike the Kaepernick Nike ad, this is not the aspirational story advertising typically tells us about our place in the world. “Believe in something, even if it means sacrificing everything"
Instead, Gillette’s commercial calls for men’s painful contemplation about their daily lives, during their daily ritual of shaving. The ad is seemingly about shaving, but it is also about how men treat their wives, partners, friends, kids and colleagues. This call for self-examination, now attached to the dull, unavoidable and very personal daily ritual of shaving, is making a lot of men uncomfortable. But it is precisely this kind of confrontation and introspection that is needed if any real change can take place. And it is this introspection that the women and men of the #MeToo moment have called for men to do. Is the ad speaking to men or women? Gillette’s approach is risky. It is a brand that has relied more on product functionality than creating a compelling brand story for 30 years. The new Gillette ad is ostensibly speaking to men, using “our” and “we,” but is the ad speaking to men or is it directed towards women? Although men are picky about their razors, women generally do most of the household shopping. But men are not used to seeing social causes attached to their favourite products in the same way. Does Gillette’s campaign represent a new starting point for accepting advertising that speaks to men about social issues? The Dove “Real Beauty” campaign in the mid-2000s marked a cultural shift in promotional culture directed at women. Does this Gillette ad represent the parallel for men? A daily reflection and assessment of one’s attitudes connected to the cultural shift which #MeToo has helped to bring about might be a good start, “because the boys watching today will be the men of tomorrow” and they will inevitably need a close shave. This story has been corrected. An earlier version suggested the Gillette commercial would be broadcast during the Super Bowl.